When India became independent in 1947, Britain’s last act as the colonial power was to split the country in two based on religion. Hindus were forced to move to India and Muslims were forced to move to Pakistan. 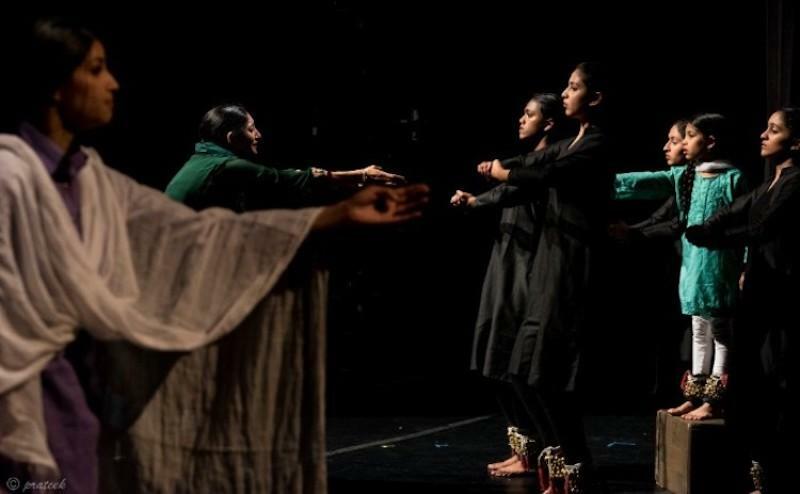 Bay Area theater company enActe Arts joined with Noorani Dance to create a performance based on this historical event, called The Parting. The performance explores the history of the event as well as its echoes into the present and the diasporic communities here in the Bay. KALW’s Jen Chien spoke with choreographer and co-director Farah Yasmeen Shaikh and dramaturg Sukanya Chakrabarti. "It wasn't just one point in time in history, but it's kind of an ongoing thing, and its effects are being felt even today." The Parting is running at the Hammer Theater March 23 - 24 in San Jose.